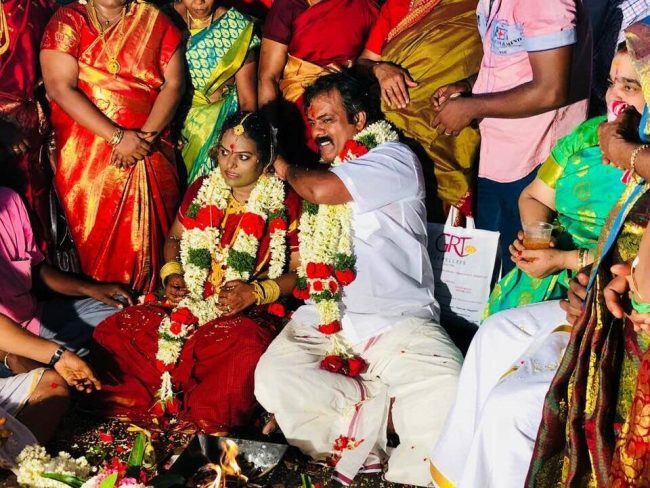 Comedy Actor Ramadoss was popularly known as Munishkanth in Kollywood got married to Thenmozhi on March 26 at Vadapalani Murugan Temple in Chennai. He has movies like Kadal, Soodhu Kavvum, Neram and Mundasupatti. The latter film that gave him the breakthrough. Since then he has formed a name for himself in Tamil cinema. 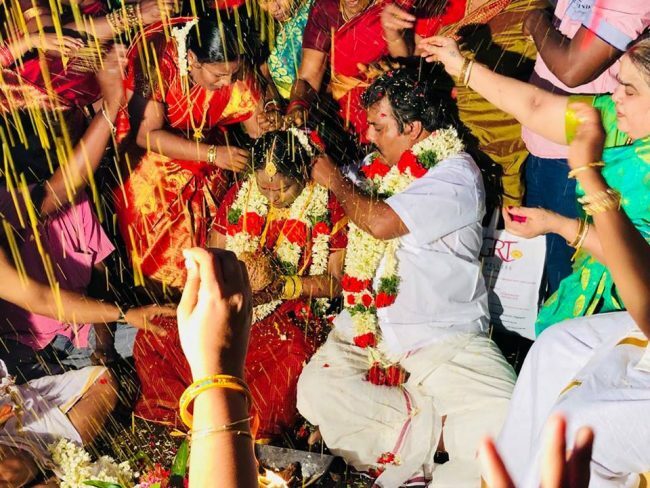 Along with cinema celebrities and fan, we TamilGlitz wish him a happy married life. 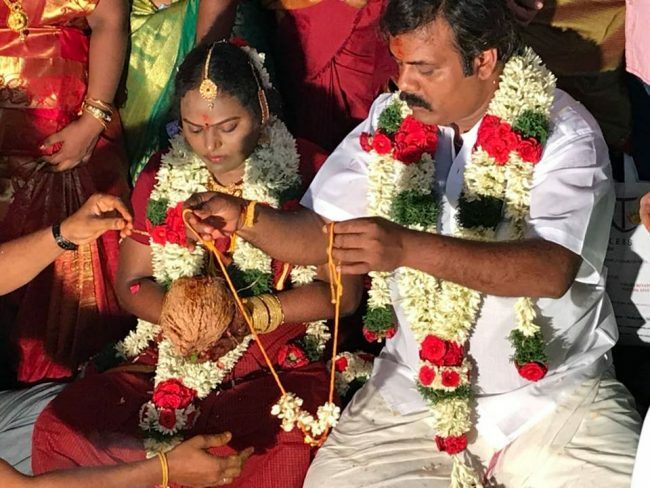 check marriage photos below.